For healing depression, low self-esteem, and feelings of isolation and disconnect. 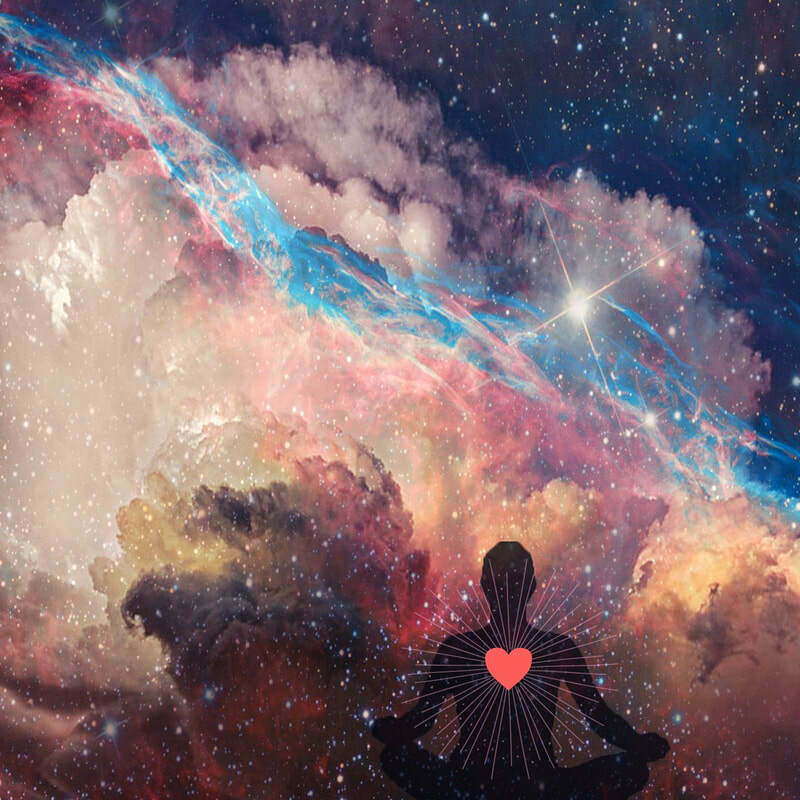 To learn more about why this meditation is one of my personal favorites, how I use it, and when I created with the visuals I did read this post. It will give you a much deeper understanding of this meditation and how exactly it works.